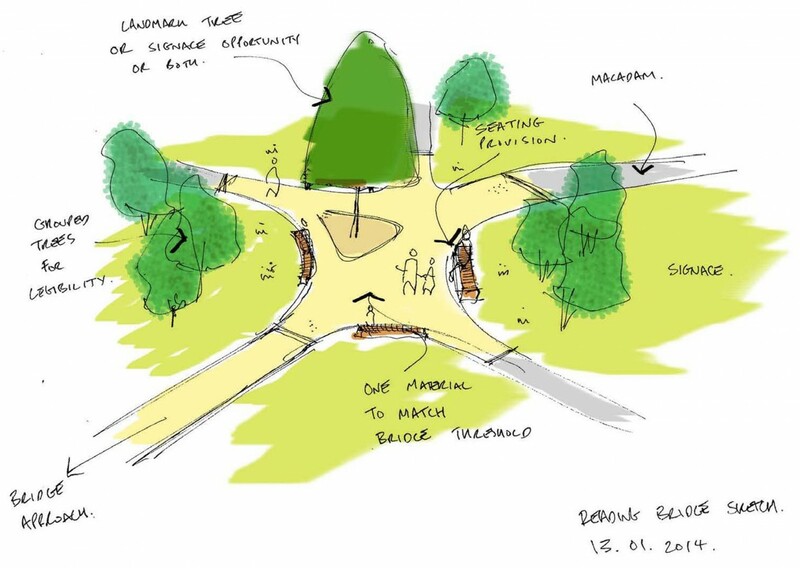 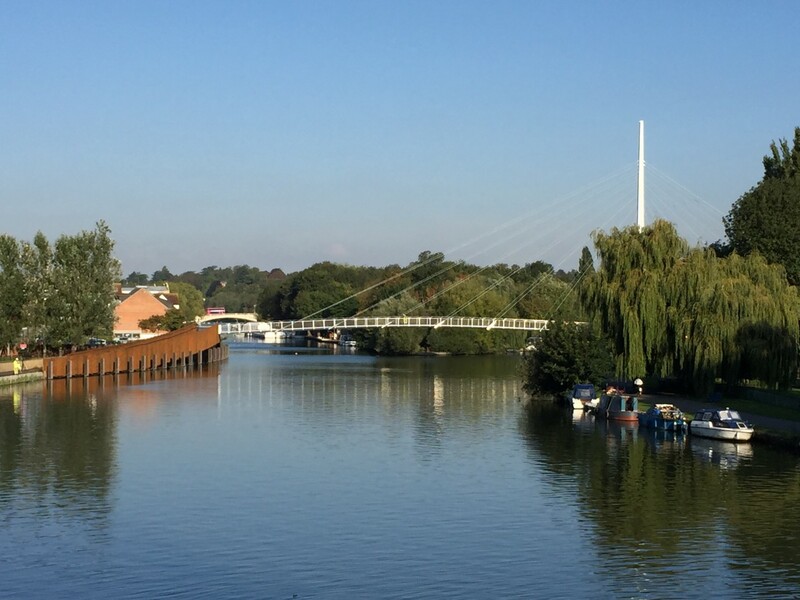 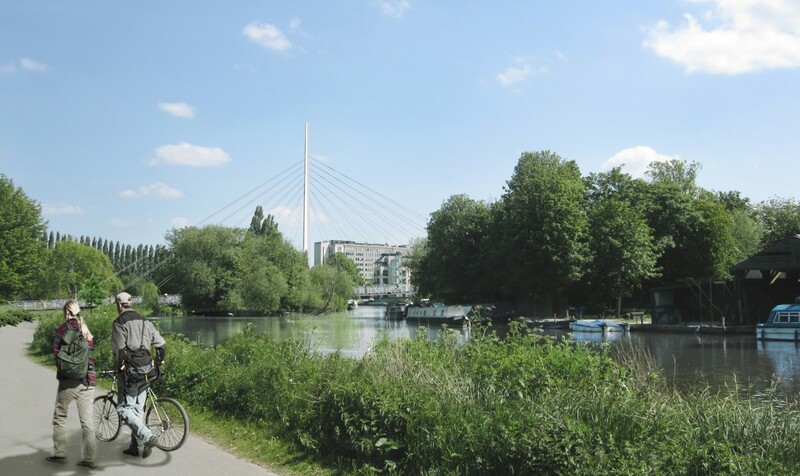 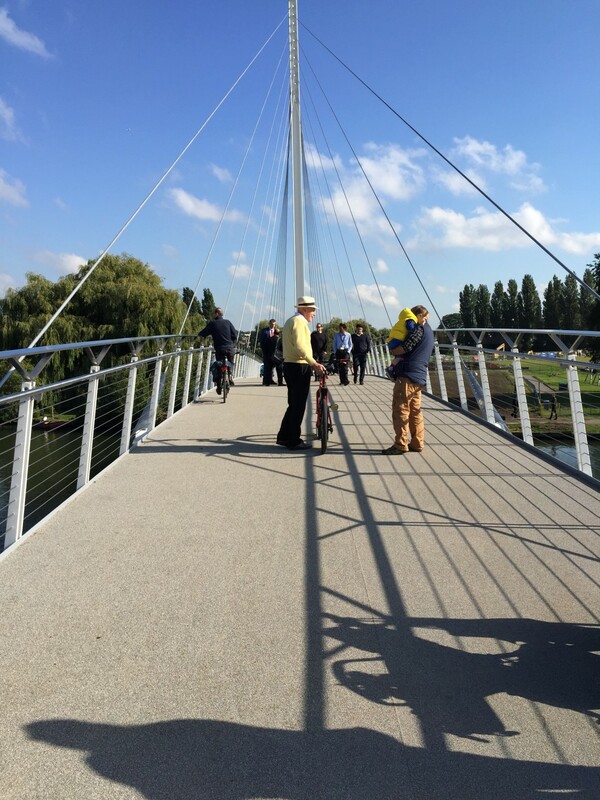 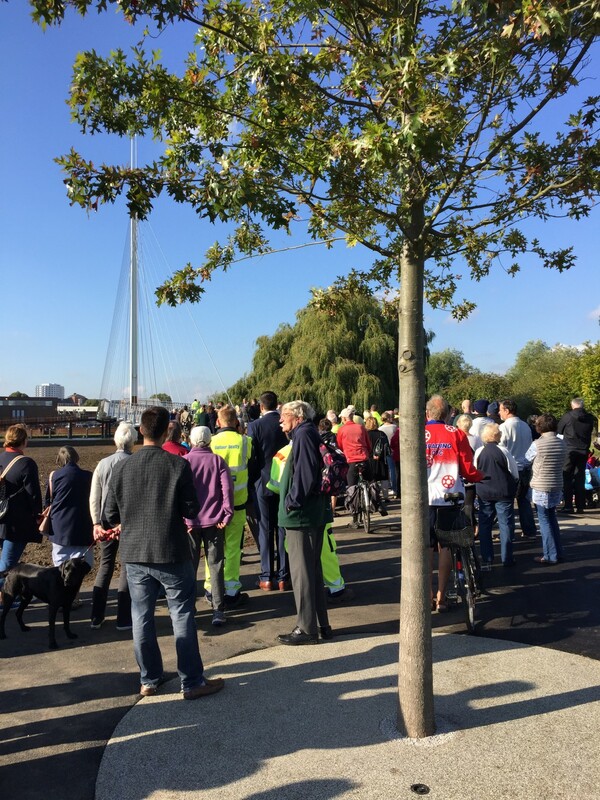 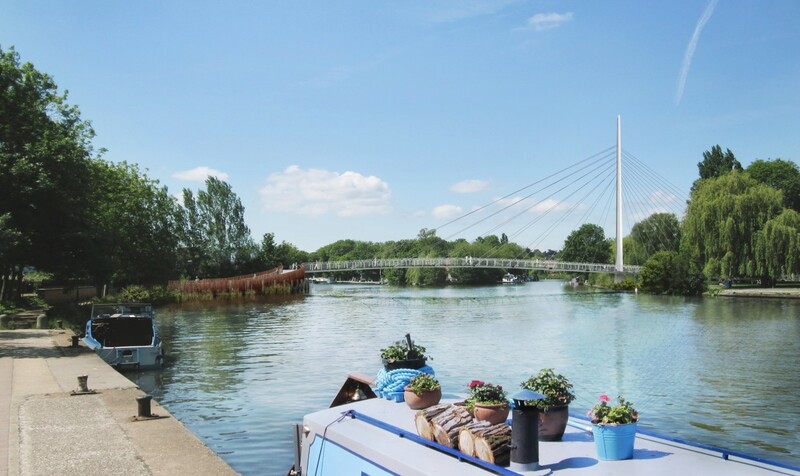 Complementing the addition of a new pedestrian/cycle bridge over the River Thames in Reading, Influence’s landscape strategy – commissioned by Reading Borough Council – will improve the human experience by creating landscape gateways. 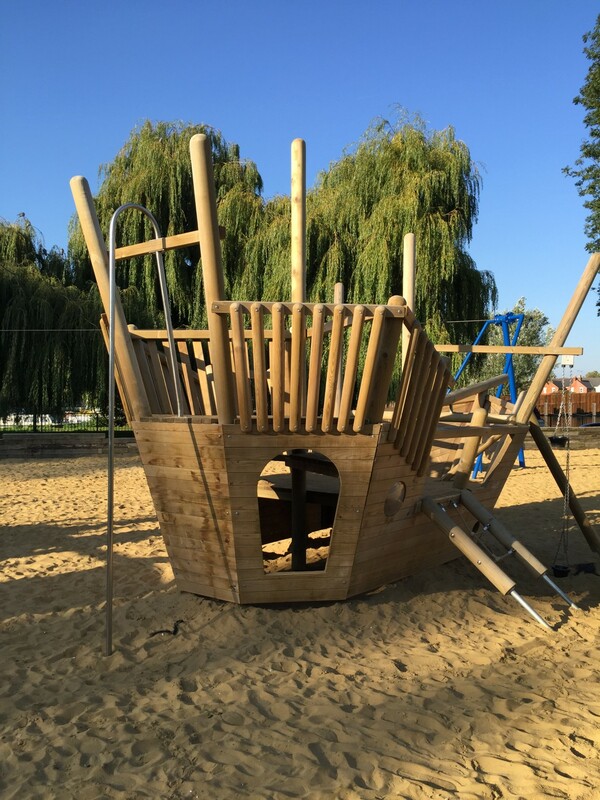 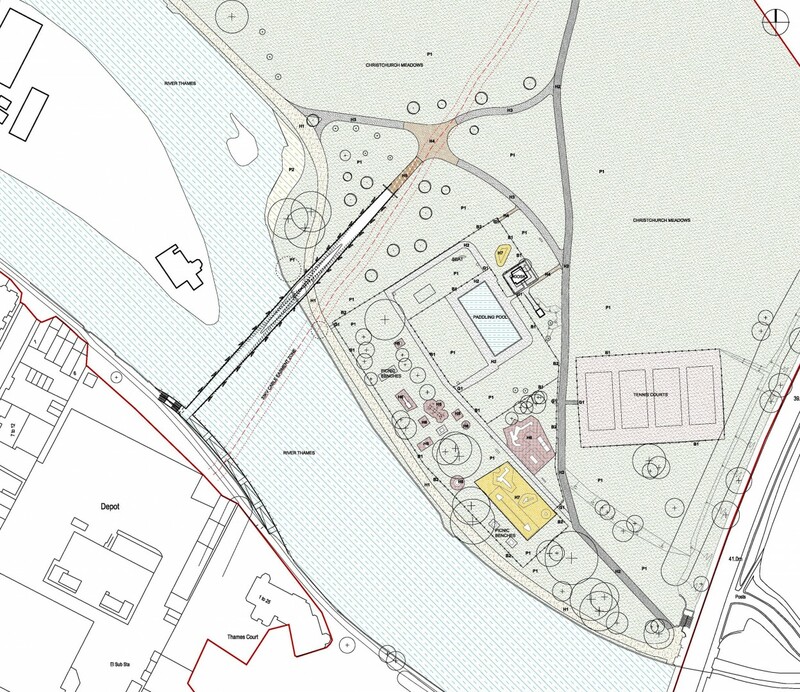 This includes green enhancements to riverbank habitats and the adjacent parkland, Christchurch Meadows. 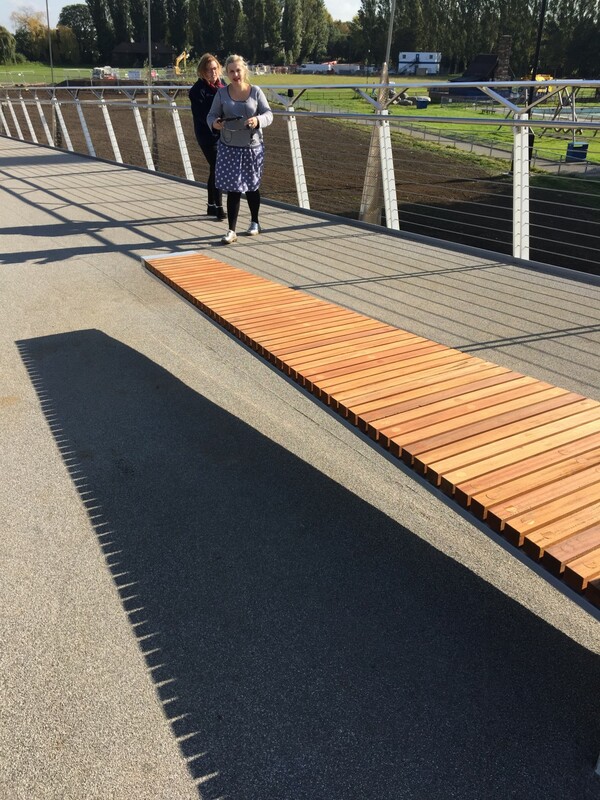 In keeping with the parkland’s character, specimen tree planting shapes a distinct ‘welcome mat’ leading up to the new bridge. 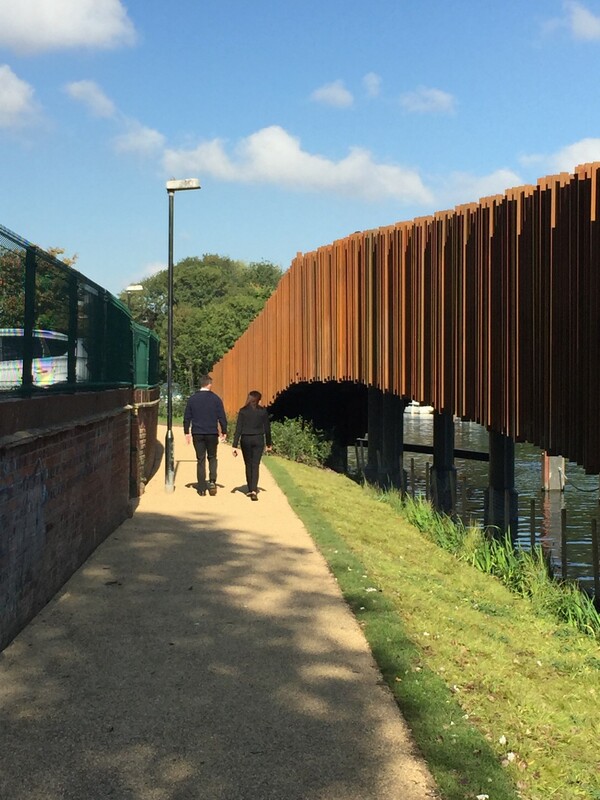 The implementation of the bridge scheme is seen as a catalyst for improved human connectivity. 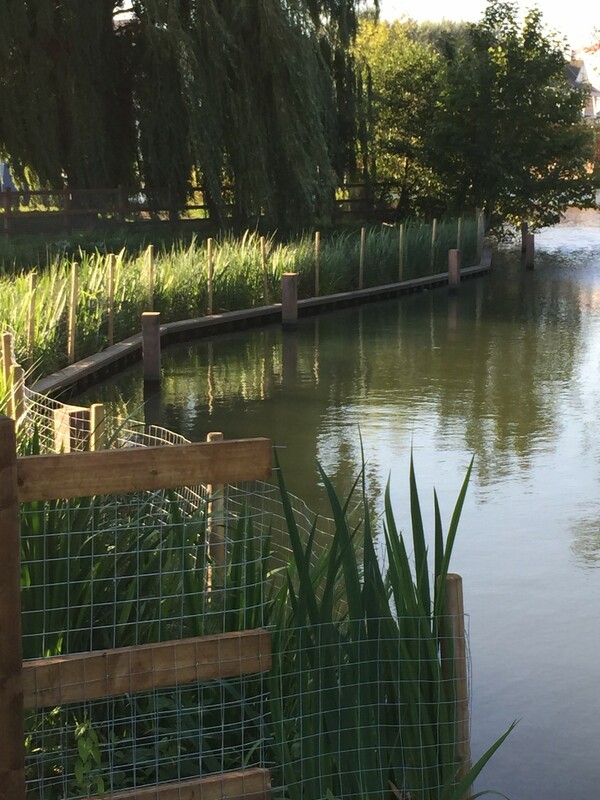 As part of this experience, flood compensation measures and modern bioengineering techniques will create new wetland habitats along the river. 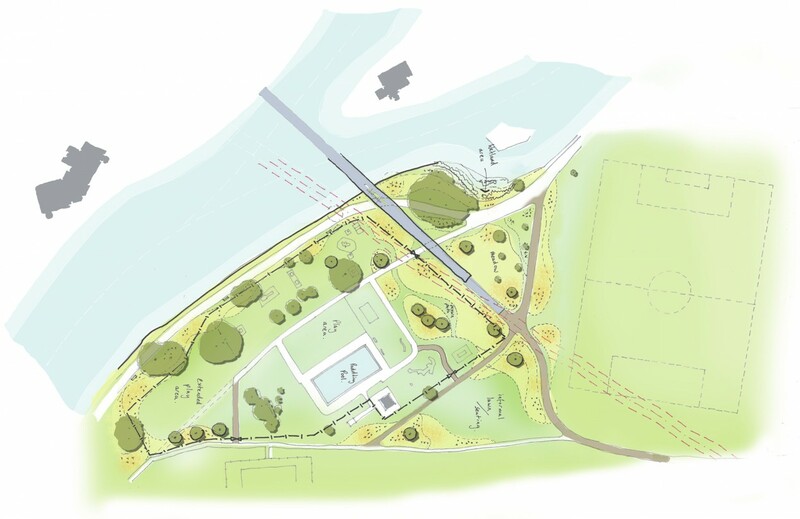 A sustainable, ecologically rich environment will be generated through an appreciation of the landscape’s character and its unique sense of place.